Around the Spiral with Edward Lifegem: Striped Bumbaloons! The last time I started questing on my main quest was December 2nd on my I hate Snakes post.. 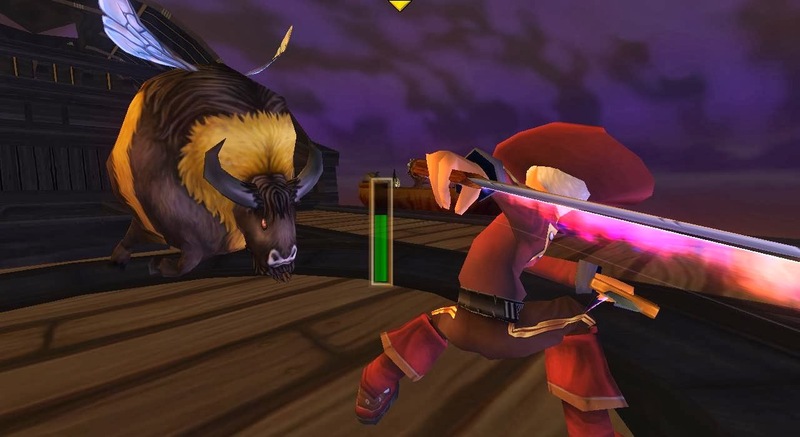 It's been awhile since I quested on the main storyline on my swashbuckler, Edward Cringle. I was worried about the Striped Bumbaloon quest. I'm sure most of you know what I'm talking about once you read the title of this post. Today I had plenty of time to quest so I decided to try to finish the quest so I wouldn't have to worry about it anymore so I can quest again on my main quest line so I won't have anymore trouble to worry about anytime soon. 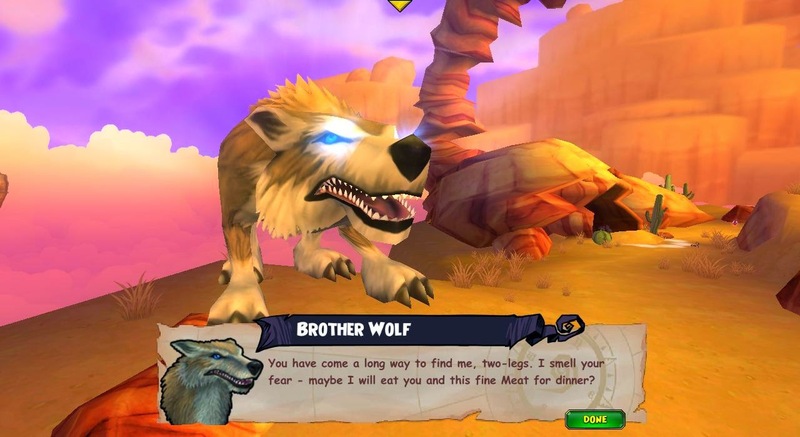 I had to fight bumbaloons and buffaloons in order to summon the next guardian, Brother Wolf. I had to collect meat from the buffaloons so I could summon the wolf. There's always a quest in the game that's difficult and this quest is one of the quests that's difficult. 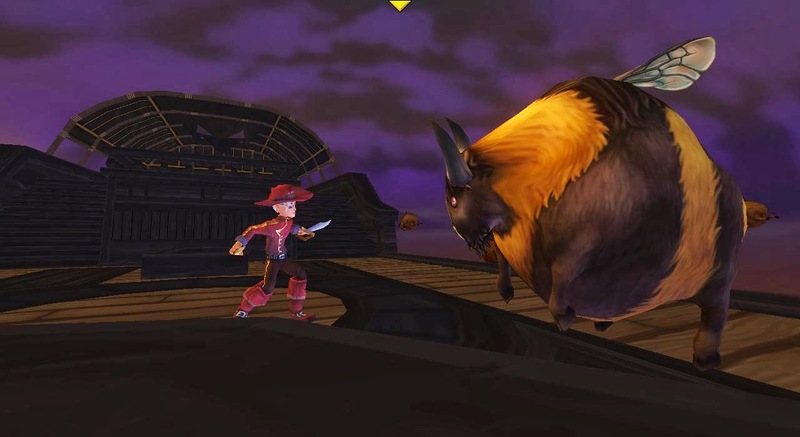 When you get to this quest you have to fight one bumbaloon per deck fight and sometimes a lot of buffaloons show up. I'm not going to lie to you, this quest is difficult but there are ways to change the difficulty of the quest. You can hire minions, like I did after the first four fights. Is it bad I forgot there were minions in the crowns shop? I hope not, I'm going to remember now because the minions really did help me with the other four fights. Here's another reason I love the minions Kingsisle added to the game, after all of the months they've been on the game, thank you Kingsisle for adding them! After all of that work I did for you? YOU WILL NOT EAT ME! !